We explore the Tarot and its influence on different corners of fiction and poetry from around the world. 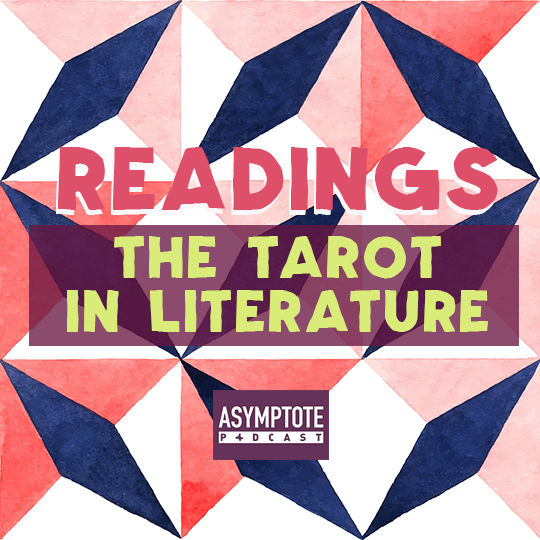 Our last Asymptote Podcast for 2016 takes a turn for the mystical as we explore the Tarot and its influence on different corners of fiction and poetry from around the world. 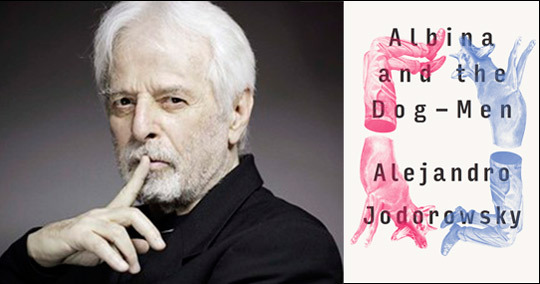 In recent times, there have been many new “translations” of the Tarot in updated editions of the mysterious 78-card deck: see, for example, the ingenius “Black Power Tarot” deck by the Canadian Musician King Khan, who found his inspiration after attending readings by Chilean director Alejandro Jodorowsky! We’ll also delve into Spanish artist Andres Marquinez Casas’s “Macondo Tarot,” a deck crafted with characters from One Hundred Years of Solitude by Gabriel García Márquez, and hear from the creator of the most recent Tarot reimagining, American artist Courtney Alexander who has updated the ancient deck with characters like Grace Jones and Duke Ellington. Stay tuned: you might just have your future unveiled! This is the Asymptote Podcast.